Egyptian International, Mohamed Salah, is now officially the first player in the Premier League to reach the 20-goal mark this season, after scoring in his last premier league outing against Bournemouth. Regarding an earlier published article by FootballPredictions.com Salah was one of the played that would be worth it’s money value. And he clearly is. Mo Salah has continued his outstanding form last Sunday to set a record for any Premier League player this campaign especially for an Egyptian. 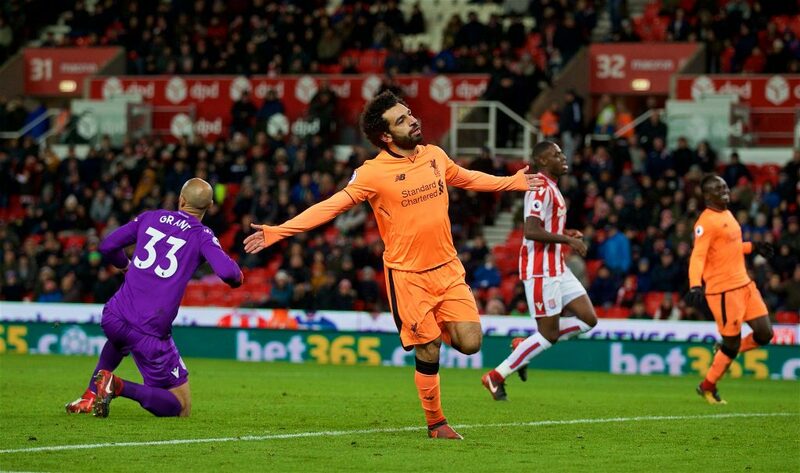 Salah was seen to have found the net in the first half of Liverpool away match against the cherries to move the score-line 3-0 up, as Bournemouth succumbed to defeat in that very half. Following his incredible form for the Merseysiders, the Egypt forward was confirmed as one of the productive active forwards currently in English football. The former Chelsea player is now currently on 20 goals in all competitions being the first Premier League player to do so this campaign. And also, the first Liverpool player to reach the mark before Christmas since Ian Rush in 1986. Meanwhile, other Premier League forwards the likes of Harry Kane, Sergio Aguero, Romelu Lukaku and others will probably hit the mark sooner or later, but Liverpool’s player has beaten them to it, when it comes to hitting the back of the net. Is Virgil Van Dijk Set to Remain at Southampton?